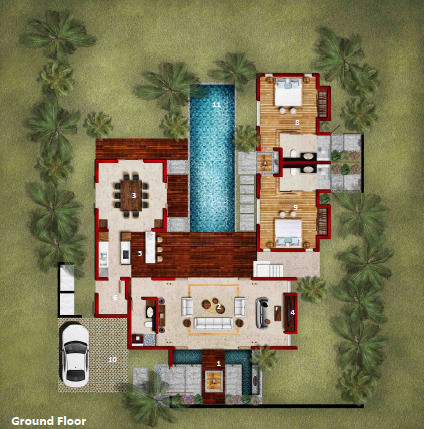 Sign up and receive Property Email Alerts of Villas for sale in Balaclava, North Mauritius. 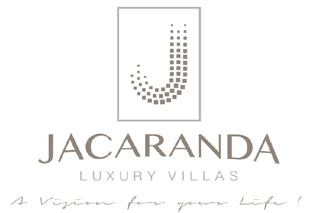 Situated on the North Coast of Mauritius, Jacaranda Villas are crafted from the finest materials and finishes and are designed to offer comfort and elegant living. Each villa has a large infinity pool situated at the center and designed to add a touch of lush luxury to the villa. Sign-up and receive Property Email Alerts of Villas for sale in Balaclava, North Mauritius.